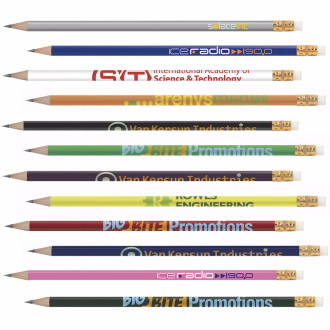 Experience our best pencil value! Backed by the BIC Guarantee. Available in 10 popular colors. Imprint area for this pencil: 4" x 3/4"